What an amazing evening! What a treat! The organ sounded tremendous! These were some of the comments after the organ recital given by Paul Hale FRCO,ARCM,FGCM,FRSCM, Organist Emeritus of Southwell Minster on Saturday 28th April in St James Church. Paul was an advisor when the William Hill organ started to be renovated by Chris Hind two years ago and it was wonderful for Chris to be in the audience and hear the organ now the renovation is complete and the organ has had time to settle down. 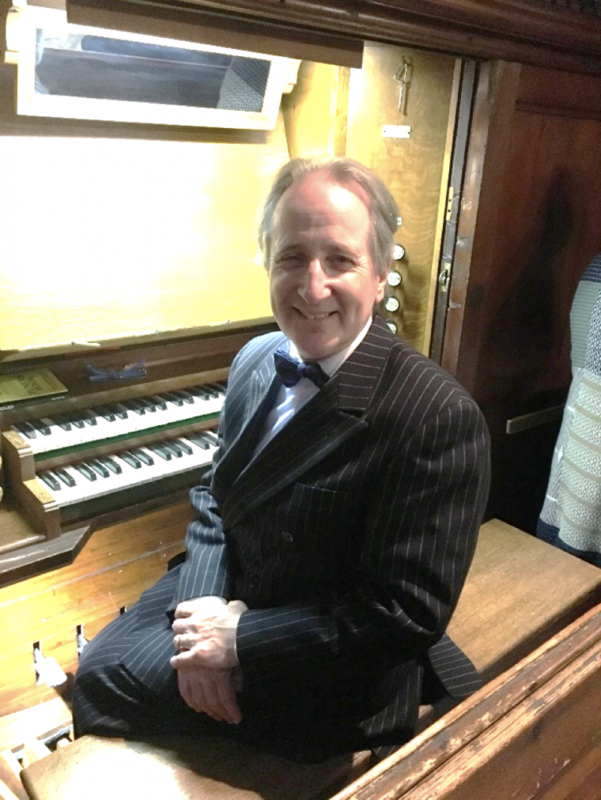 Paul made the evening so interesting as he talked about the history of “our” organ and played pieces which would have been played or composed during its development. He used stops such as the tremulant and dolciano which are rarely used and demonstrated the beautiful sounds of the oboe, trumpet, horn and clarinet. Father Peter asked the audience to remember the people who gave us the music, the composers and musicians and Frank Riley, past organist, who made it possible to have the organ renovated. 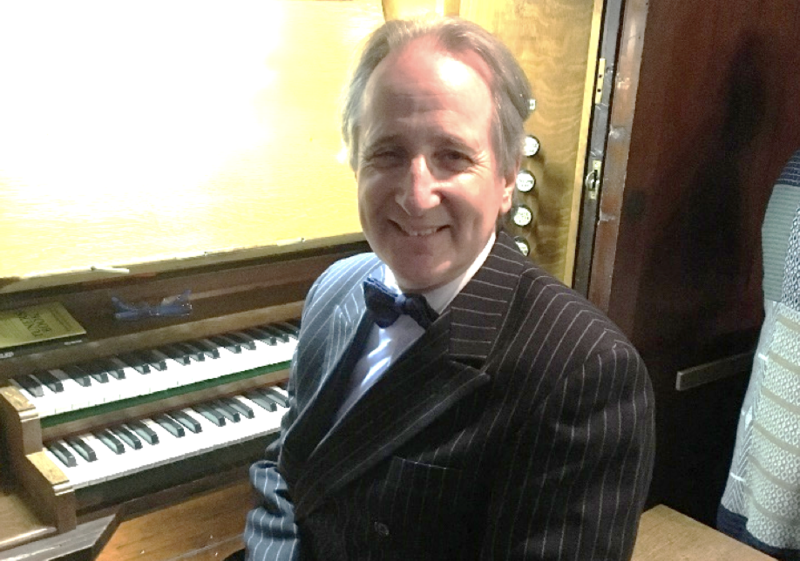 Paul gives organ concerts and lectures throughout the world and was presented with the Thomas Cranmer award by the Archbishop of Canterbury in June 2017 for his “outstanding contribution in the field of Church music and organ advising.” We are very grateful to sponsors who made this recital. A recent newspaper article stated that one in three congregations are singing along to recorded music even if they have an organ in the Church. Less than 4% have an organist under 30 years old and almost half the Churches have organists older than 70. One organist commented that the reason for the shortage was “you go in a dark, cold country Church and practise for as long as you can until your fingers freeze.” This shows how lucky we are to have the opportunity to hear such highly qualified organists and that we should perhaps go to more recitals while there are still organists to play these wonderful instruments.